Stumbled upon people painting in Central Park this weekend to celebrate earth day and then saw the Bergdorf windows afterwards where some of the dresses had painterly patterns to them. This is sort of an odd combination of colors to pair together, but I think that's why I like it. 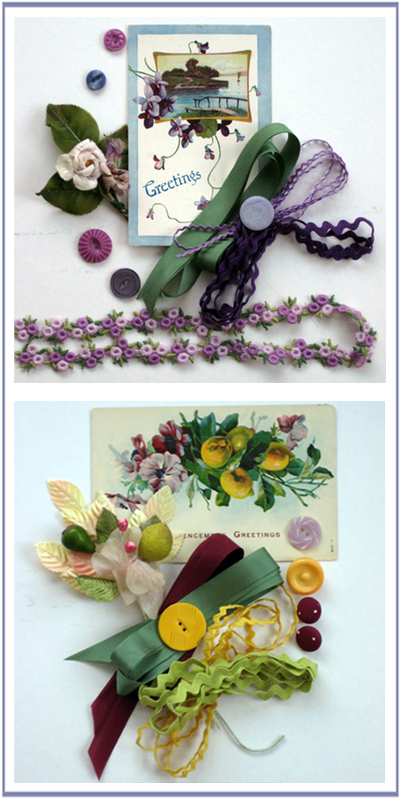 As a color forecaster part of my job is to create unusual color pairings that some of society might view as odd...and then eventually they come around and see that it's not so bad afterall. For this palette I love whitened lime green with the grey/taupe and the little dash of pale orange and brick red. 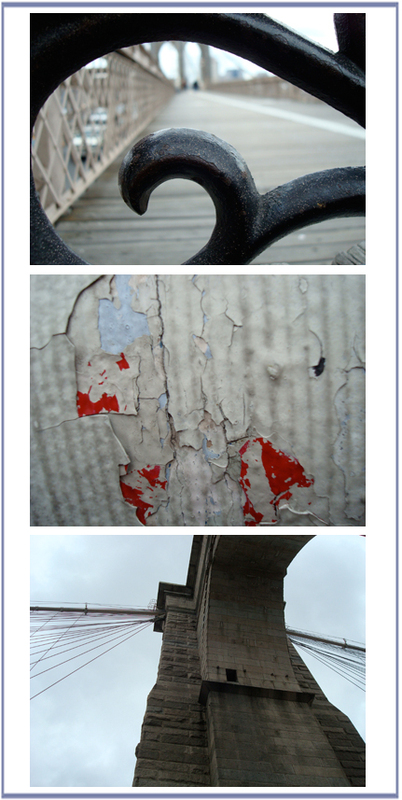 These are two little snapshots I took this past weekend as I shopped in Soho and Brooklyn. 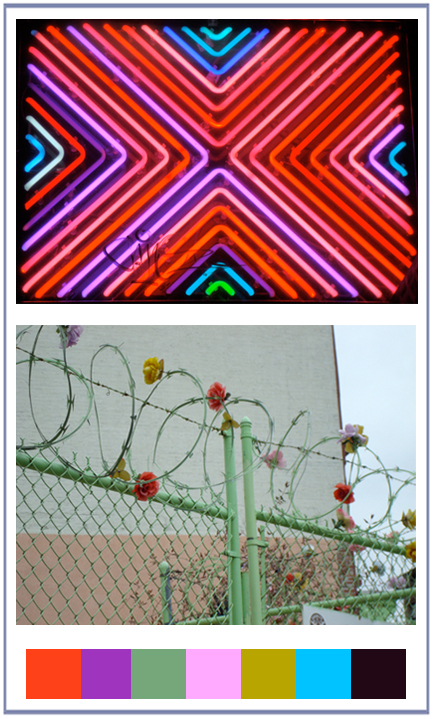 I loved the vibrant colors of the neon sign and the random flowers wrapped around the mint green barbed wire. 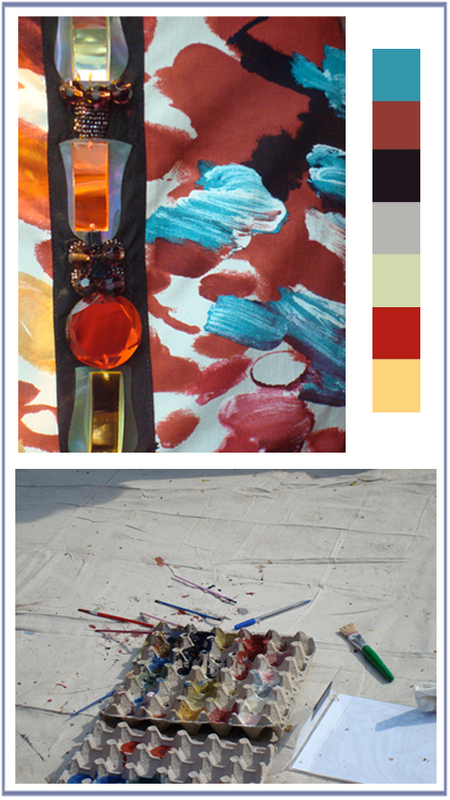 This palette combines some funky colors together for a fresh Spring look...Enoy!